The Spot and Croaker bite have seemed down these past couple of days with few being caugh. 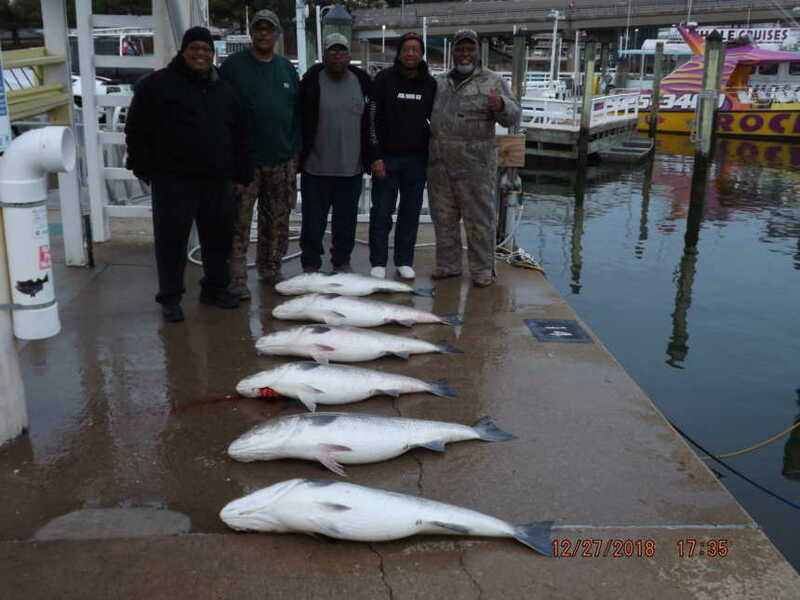 Speckled Trout and Puppy Drum are still biting. Puppy drum have been biting on cut bait as well as grubs. There are some nice Speckled Trout being caught on Gulps on a Jig Head. The numbers of Speckled Trout still aren’t as great as they were last year. 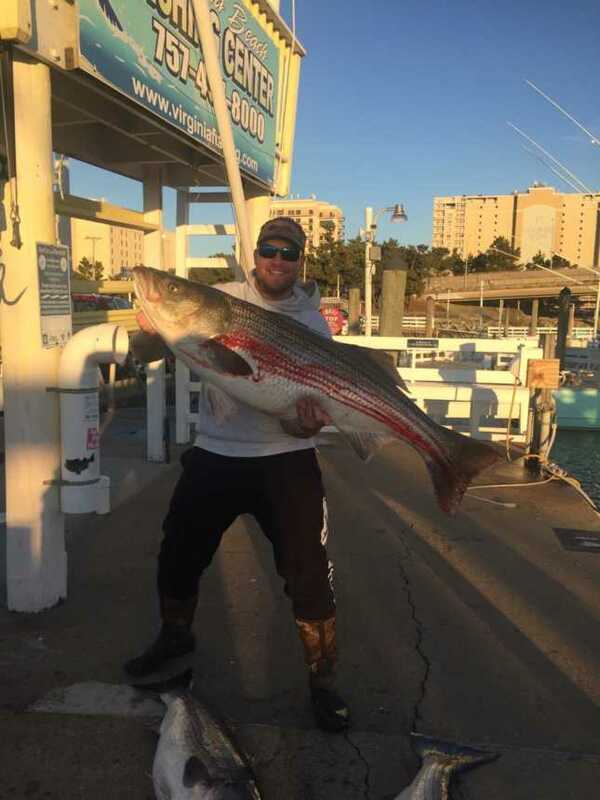 We have received reports of some Striper being caught right out front of Rudee Inlet, but they have all been small. We are hopeful that there will be some keepers moving in shortly!